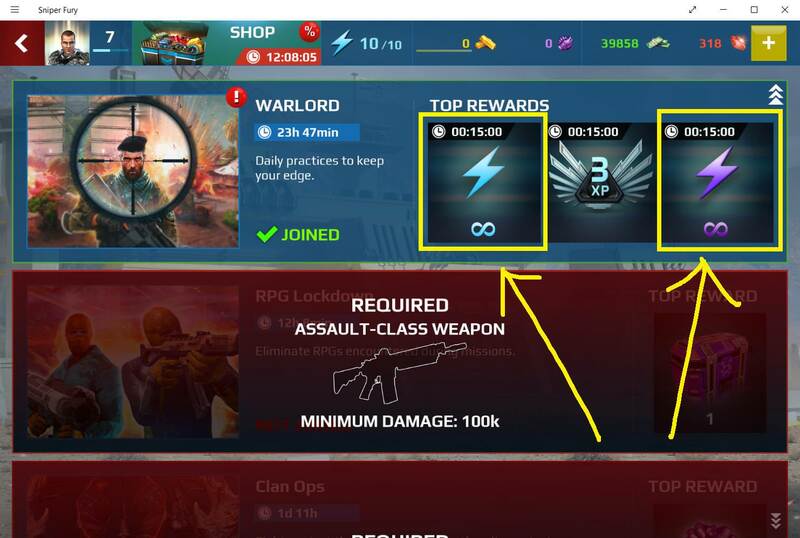 I have a request to you - can you try to hack Unlimited Blue & Purple Energy in Sniper Fury game version 3.8.0k ? So I am 99% sure that these energies are client-sided and can be hacked. What do you think guys? Can you help me do it? I need only to check these things about energies, I don't need anything more. 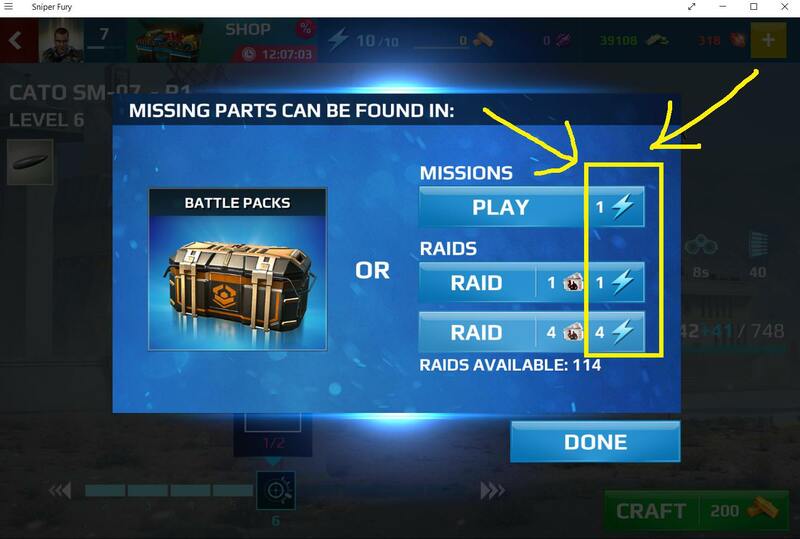 can we hack raid tickets also? 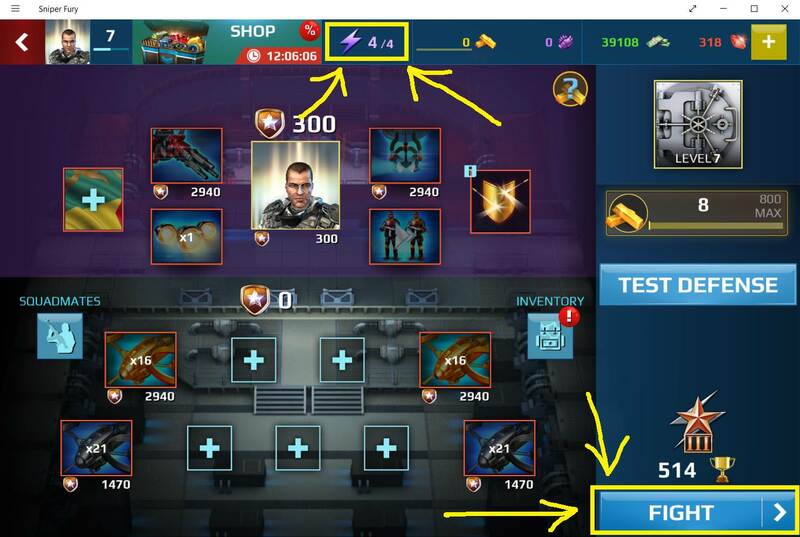 I found new hacks on some FB group, please check.